Got trouble. I made a concept on a welding fixture with dummy parts, meaning in my case very crude parts that are just a placeholder for the real thing. As I'm nearing actual production, nearly all have been replaced by viable pieces. 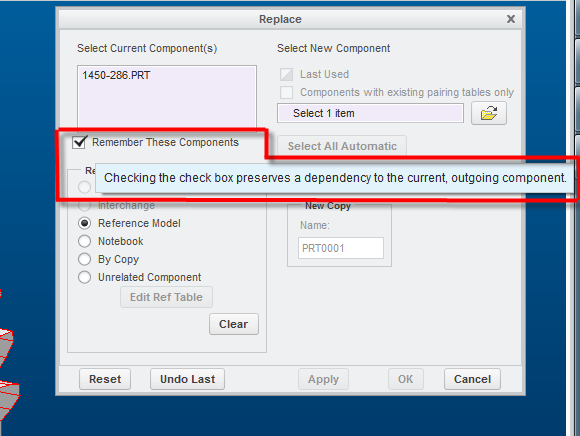 Unfortunately, it seems that some parts have been replaced with the "remember these components" box checked. Now when I want to check in my main asm, it wants to drag these parts along, with I really don't want. Is there a way I can get rid of this dependency? I'm gonna answer my own question, because I found it in the mean time. 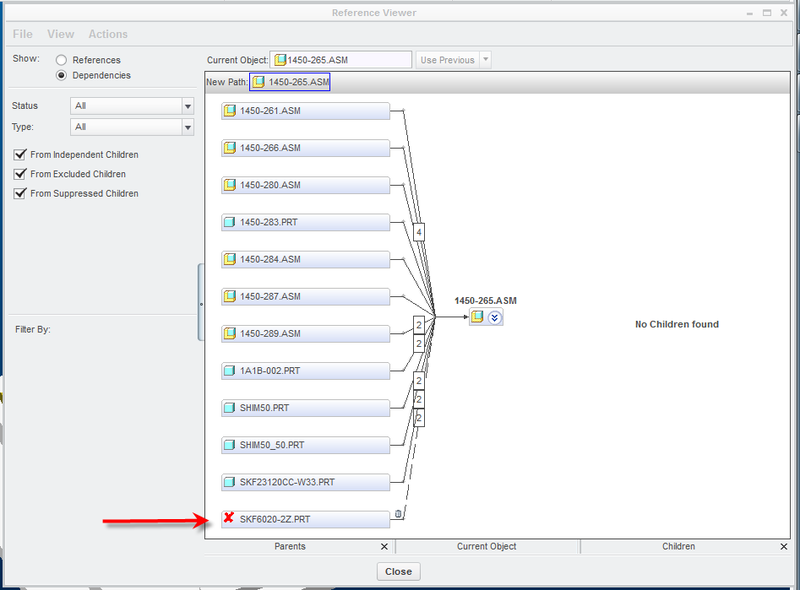 Open the problematic asm, RMB the top level - the asm itself - go to info>reference viewer. Set it to show 'dependencies', and there you'll find every dependency to the asm, including the parts that aren't physically there anymore. RMB the Evildoers and 'Break dependencies'.